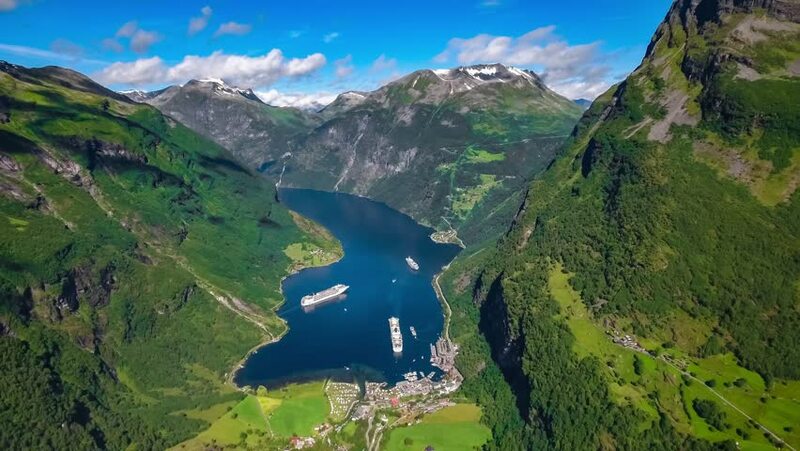 4k00:20Geiranger fjord, Beautiful Nature Norway Aerial footage. It is a 15-kilometre (9.3 mi) long branch off of the Sunnylvsfjorden, which is a branch off of the Storfjorden (Great Fjord). hd00:15Lake Agvatnet, the village of A i Lofoten and the Norwegian sea, Lofoten archipelago, Norway. hd00:26Geiranger fjord, Beautiful Nature Norway. It is a 15-kilometre (9.3 mi) long branch off of the Sunnylvsfjorden, which is a branch off of the Storfjorden (Great Fjord). 4k00:15Camera flight over alpine landscape in Bavaria. Peaks Heimgarten (5873 ft / 1790 m), Herzogstand ( 6844 ft / 2086 m), lakes Walchensee and Kochelsee. 4k00:22Aerial view of sharp peaks and deep fjords on Lofoten island chain in Norway, popular tourist destination, on sunny summer day. Aerial 4k Ultra HD. 4k00:20Aerial- Winding mountain pass in the Italian Dolomites.